This lovely lot sits in the highly desirable Pinecliff neighborhood. 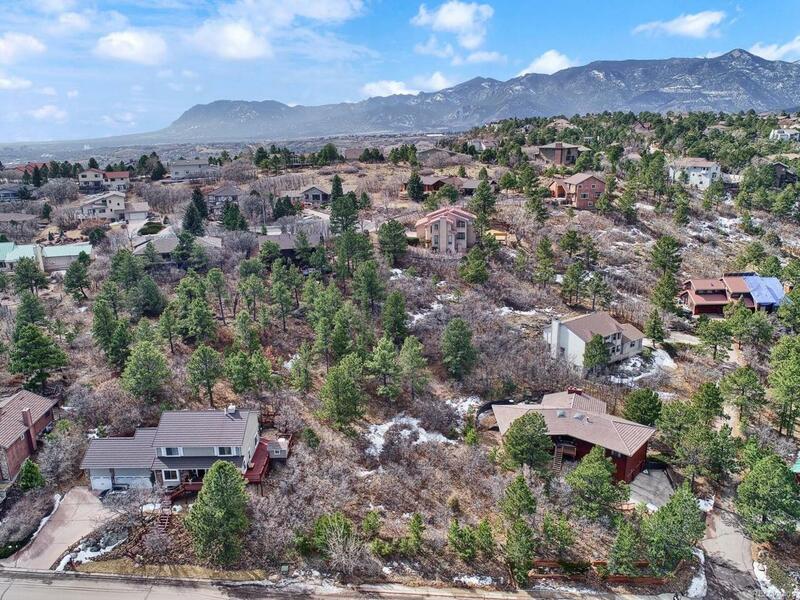 This seemingly tucked away location offers privacy as well as fast access to Garden of the Gods, I-25, Ute Valley Park, dining, and more! With mature trees and vegetation, there will be plenty of shade in the summer months. Build your dream home on this lot and enjoy the surrounding views of the city! Offered by Solid Rock Realty.